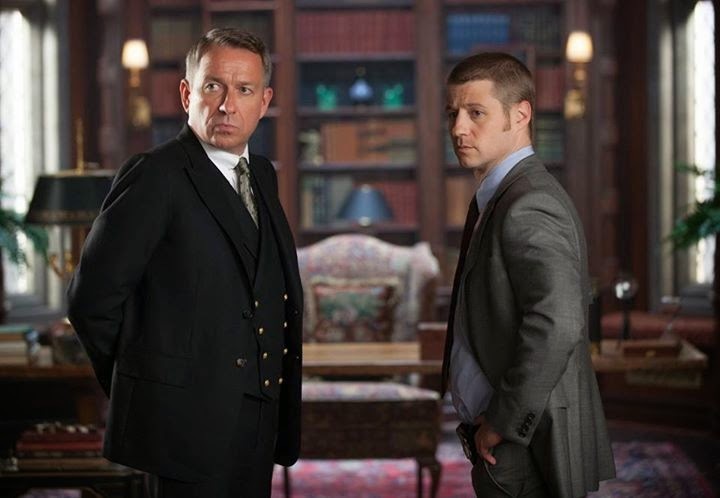 GOTHAM Series Starts September 25 - Hello! Welcome to my blog! 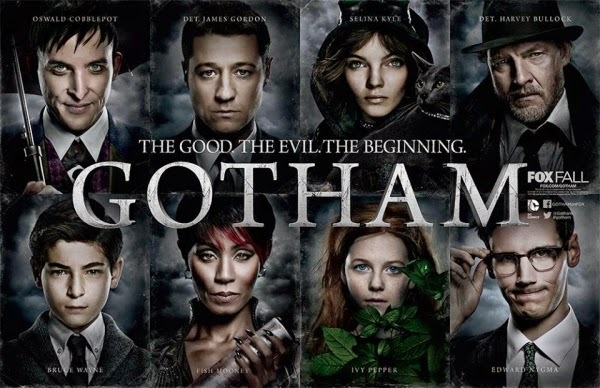 Well, we just watched the first episode of Gotham and I we thought that it was better than what we had expected. Just in case you guys don't know, Gotham is an origins story of DC Comics super-villains and vigilantes. Created by executive producer/ writer Bruno Heller (The Mentalist, Rome), the one-hour drama will reveal an entirely new chapter that's never been told. The story follows Commissioner James Gordon rise through a dangerously corrupt city teetering on the edge of evil and chronicles the genesis of one of the popular superheroes of our time. 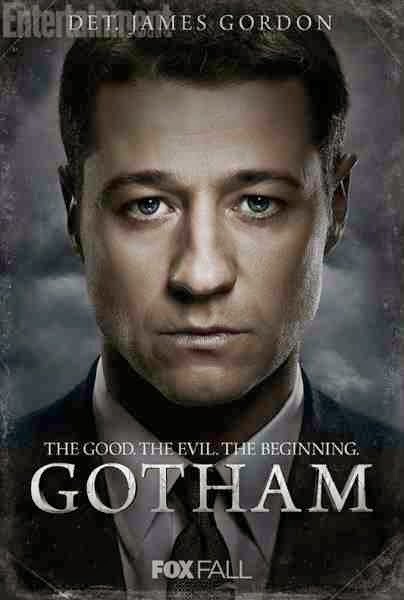 With a reputation synonymous with law and order, James Gordon (Ben McKenzie of The O.C. fame) is one of the crime world's greatest foes. Everyone knows the name. But what is known of Gordon's rise from rookie detective to police commissioner? And what did it take to navigate the layers of corruption that secretly ruled Gotham City, the spawning ground of the world's most iconic villains? 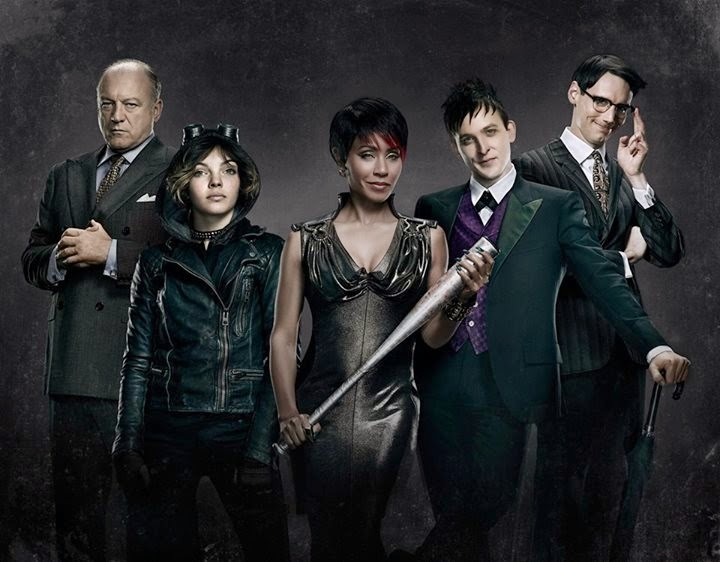 The crime drama follows Gordon's turbulent and singular rise through the Gotham City police department, it also focuses on the characters who will become DC Comics' most renowned and enduring villains, including a teenaged Selina Kyle/the future Catwoman (Camren Bicondova) and Oswald Cobblepot, aka The Penguin (Robin Lord Taylor). 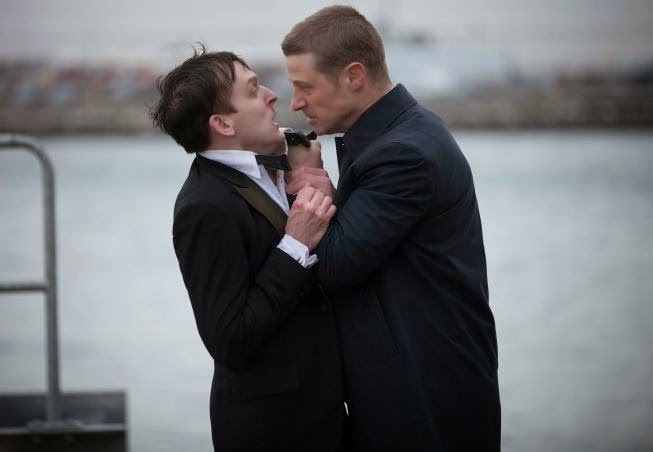 The early story arc will focus on The Penguin. Also making its debut in the criminal roster is notorious gang boss Fish Mooney, played by popular actress, Jada Pinkett-Smith. It would be interesting how the future Catwoman would play out. The Riddler and the Penguin characters are also interesting. But what kept me glued to the screen is Det. James Gordon partner on screen Barbara Kean. It would be interesting to see how the series wold play out in the coming episode. Will we see Batman anytime soon? I guess we'll see. Gotham has been fast-tracked to Asia and debuts on Thursday, September 25 at 9pm, just two calendar days after the US world premiere. 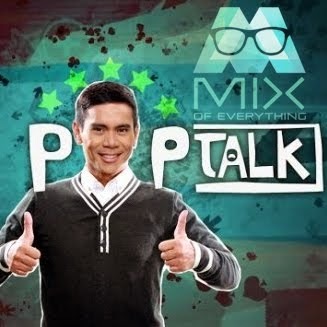 WarnerTV is available on SKY cable channel 77, Destiny Cable channel 80 and Cignal channel 66. Contact your cable operator to subscribe now. 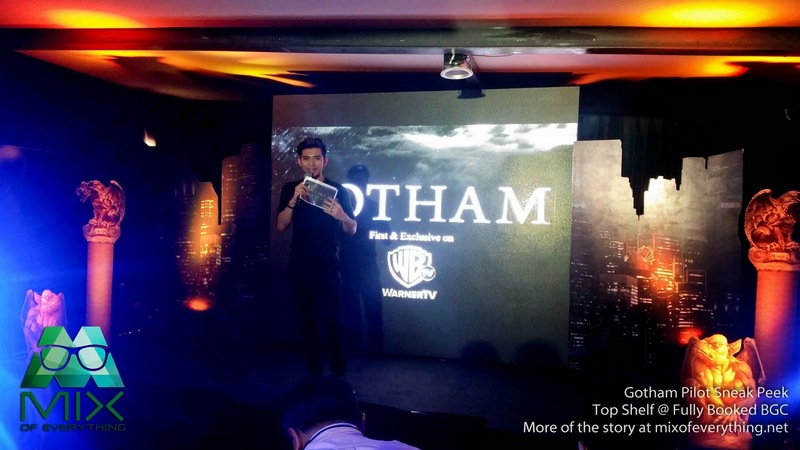 The Gotham series will reveal an entirely new chapter that’s never been told – before Batman, there was Gotham. 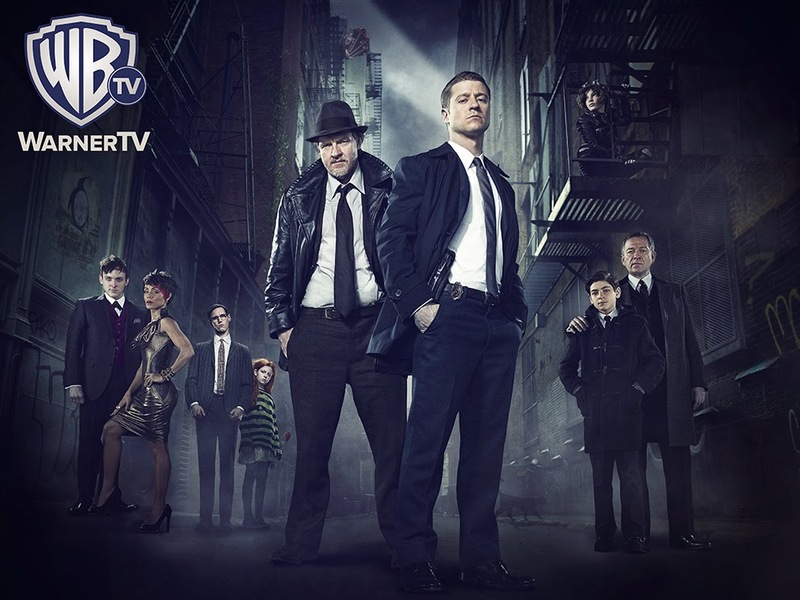 Check out these Gotham images below.